The Tony Awards Administration Committee met today for the third time this season to determine the eligibility of 11 Great White Way productions for the 2016 Tony Awards. The committee will meet a total of four times throughout the 2015-2016 season to decide the eligibility for Broadway's biggest night. The productions discussed were School of Rock, The Color Purple, Fiddler on the Roof, Noises Off, Our Mother’s Brief Affair, The Humans, Hughie, Eclipsed, Disaster!, Blackbird and She Loves Me. 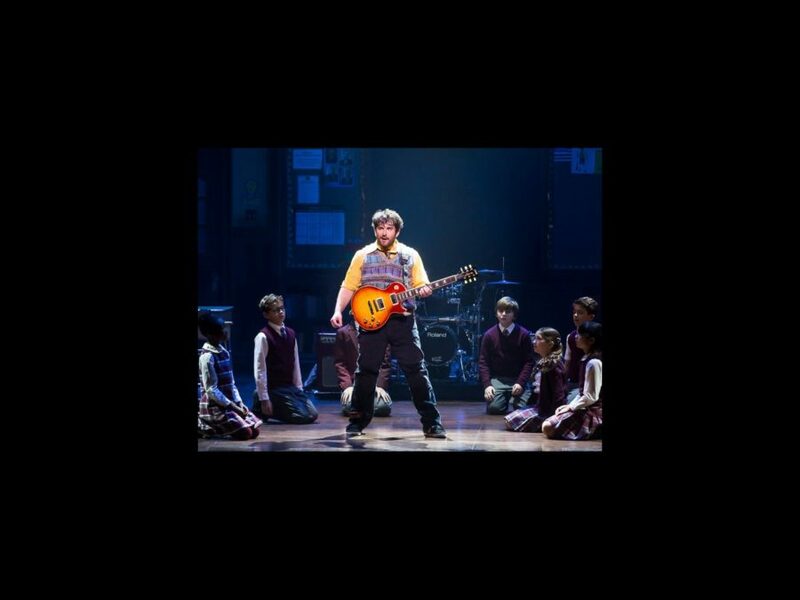 Alex Brightman will be considered eligible in the Best Performance by an Actor in a Leading Role in a Musical category for his performance in School of Rock: The Musical. Jennifer Hudson will be considered eligible in the Best Performance by an Actress in a Featured Role in a Musical category for her performance in The Color Purple. Jessica Hecht will be considered eligible in the Best Performance by an Actress in a Featured Role in a Musical category for her performance in Fiddler on the Roof. Andrea Martin, Campbell Scott, Tracee Chimo, Daniel Davis, David Furr, Kate Jennings Grant, Megan Hilty, Rob McClure and Jeremy Shamos will be considered eligible in the Best Performance by an Actress/Actor in a Featured Role in a Play categories for their respective performances in Noises Off. Linda Lavin will be considered eligible in the Best Actress in a Leading Role in a Play category for her performance in Our Mother’s Brief Affair. Blackbird will be considered eligible in the Best Revival of a Play category. Gavin Creel, Michael McGrath, Byron Jennings and Jane Krakowski will be considered eligible in the Best Performance by an Actress/Actor in a Featured Role in a Musical categories for their respective performances in She Loves Me. All other eligibility rulings were consistent with opening night billing. The 70th Annual Tony Awards, hosted by Tony Award winner James Corden, will air on CBS on June 12 at the Beacon Theatre in New York City. The official eligibility cut-off date is scheduled for April 28 for all Broadway productions opening in the 2015-2016 season. Nominations will be announced on May 3.